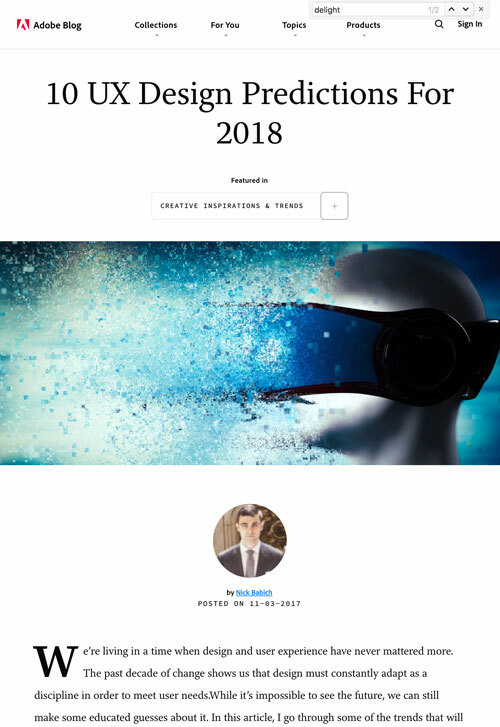 Late in 2017, Nick Babich of the Adobe Blog published an article about their UX Design Predictions for 2018. It was a refreshing read because it reminded me that Funnychord is ahead of the trends, with a solid core philosophy to guide future designs. You can make anything beautiful, but does it make sense for the message? Good design is pretty. Excellent design is honest. If it’s bothersome to use, they won’t be using it long. Our three standards are represented among the specific design tools referred to in Adobe’s blog about UX Design: visual hierarchy, humanizing experiences, clear navigation. Content means that your message drives the design, not the other way around. A good example of this is when you find something another company is doing and just replace the names and words with your own. It will look good, but your customers will see right through it. Trust in design feels just like trust in other people. Flashy colors and graphics are perfect for some products, but possibly not for yours! What makes design excellent is if it feels honest and tailored just for that company. 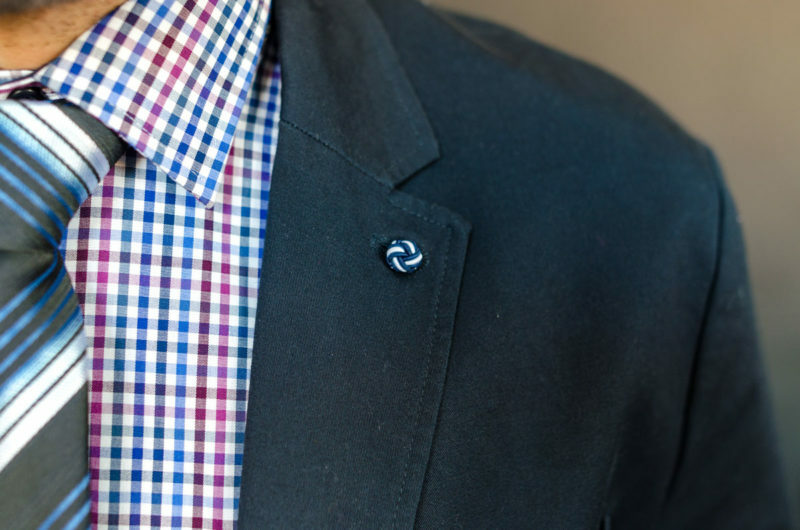 It’s like a tailored piece of clothing – it’s meant for you even though it uses elements (fabrics, buttons, stitching) that other clothes have too. Focus on what the page is saying (content), what the message reveals about the product or company (trust), and how the user can solve their problem (function). 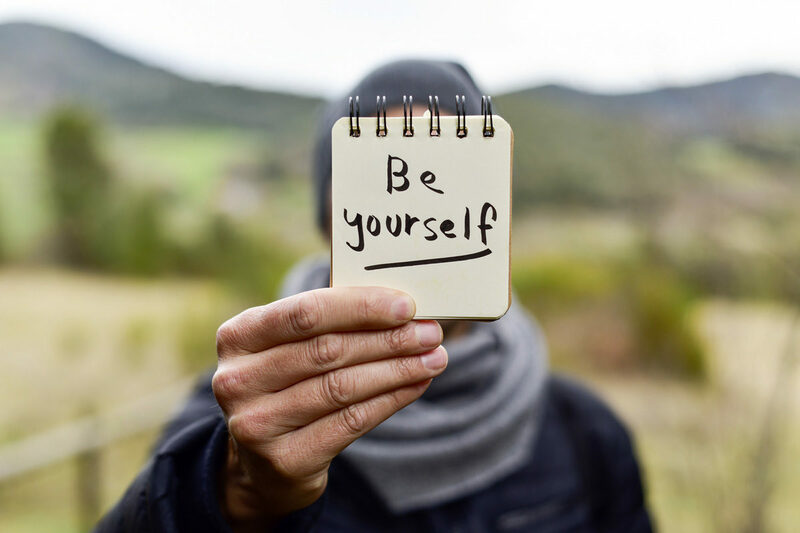 I believe our three standards wrap into a general philosophy: be yourself. We operate that way as a company, we treat our clients as our friends, and we put this feeling into our designs. The first consideration we make when considering a new project is if the client is looking for beautiful nonsense, or gorgeous reality. The beautiful nonsense clients typically want a quick, cheap fix to make their product “pretty,” but aren’t willing to put in the time to get to the core design issues. Gorgeous reality is true to the product, to the client’s mission, and to their customer’s delight. If you’re looking for solutions like that, Funnychord is definitely for you.